Although it is something that affects all of us, directly or indirectly, ageing can all too often be perceived negatively. 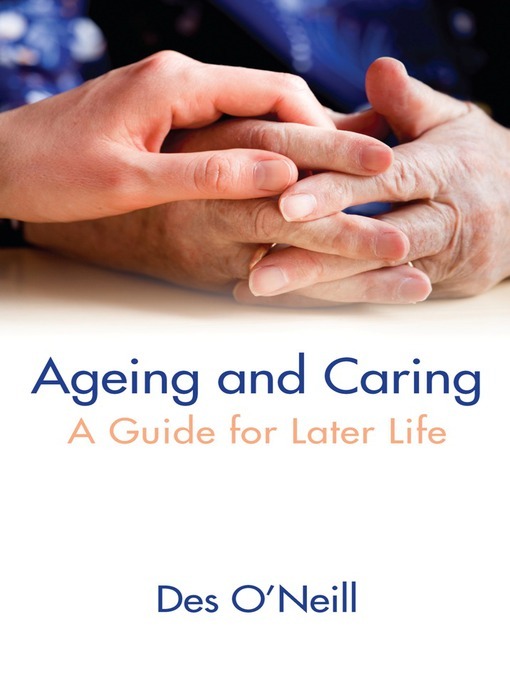 Ageing and Caring is an essential, positive guide for older people, their carers and their families. It seeks to outline not only the challenges that can arise from ageing but also how active and rewarding life can continue to be in old age. From practical advice on remaining active in retirement, to guidance on coping with a loss of independence, Ageing and Caring provides advice on the complexities of ageing, covering an array of issues that older people and their carers may face: What you need to know about ageing — healthy ageing, managing your finances, and accessing health servicesCommon health problems experienced by older people, such as diabetes; sight, mobility and memory difficulties; and loneliness and depressionThe final years of life, such as moving into a nursing home, should it be required, and advance care planningAgeing and Caring underlines the importance of well-being in old age and offers practical advice on how to maintain a happy and fulfilling life, whatever the challenges.